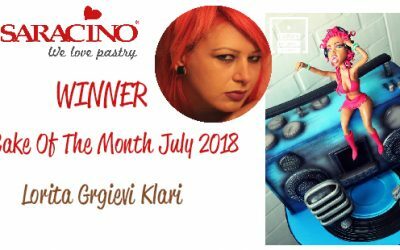 Congratulation to Wioletta who became our next winner! 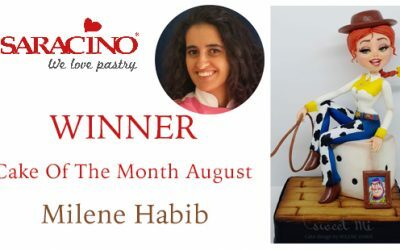 Congratulation to Milene who became our next winner! 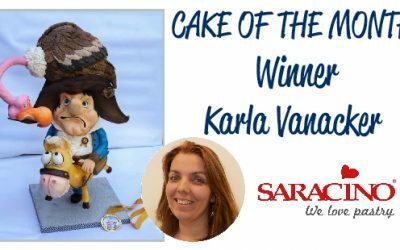 Congratulation to Lorita who became our next winner! 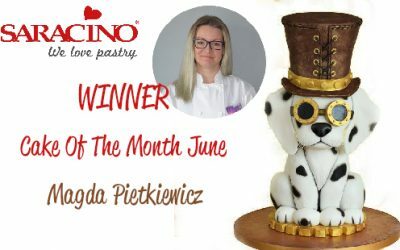 Congratulation to Magda Pietkiewicz our next winner! 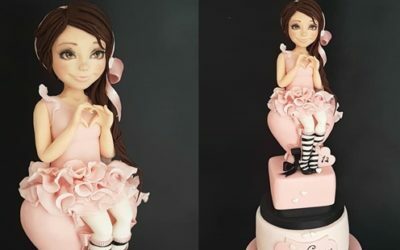 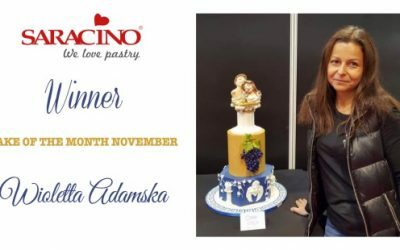 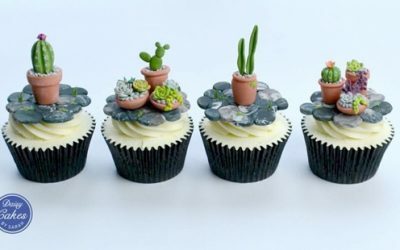 Congratulation to the winner of Cake Of The Month competition! 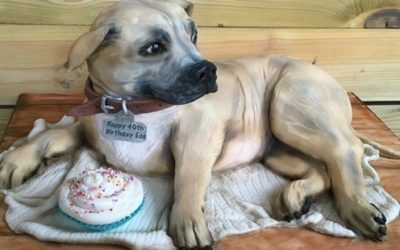 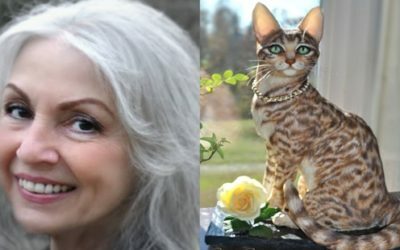 You won’t believe the outstanding details on this incredible cat cake!